Cryotherapy is the local or general use of low temperatures in medical therapy. The term “cryotherapy” comes from the Greek cryo meaning cold, and therapy meaning treatment. Cryotherapy has been used as early as the seventeenth century. 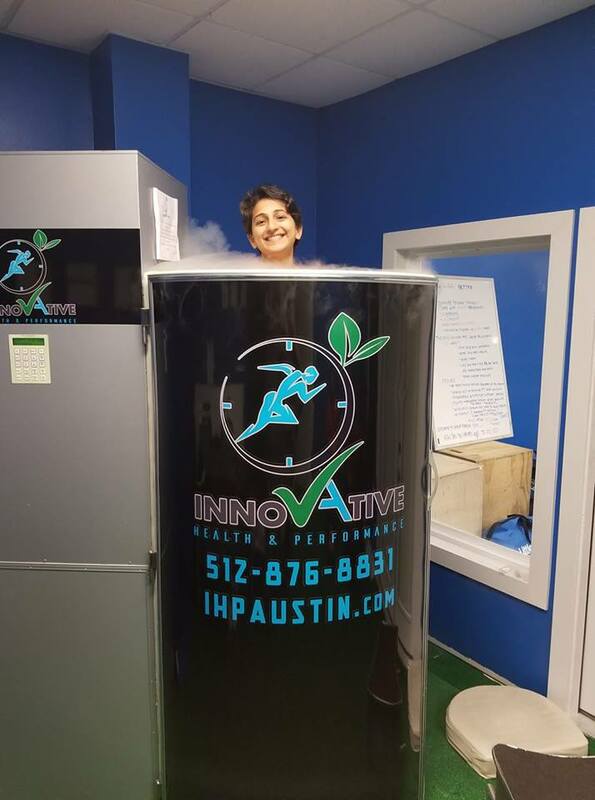 Professional athletes have discovered whole body cryotherapy as a powerful treatment to decrease recovery time and increase athletic performance. Whole body cryotherapy exposes a person’s skin to temperatures of -150 to -170 degrees Celsius (-238 to -274 degrees Fahrenheit) for a short time (3 minutes or less). At this extreme temperature, the body activates several mechanisms that have significant long-term benefits.